Your kitchen renovation will be one of the biggest investments you make in your home so it’s important that it’s done well and without regrets. There is a real art to designing a kitchen and ensuring that it adequately meets the needs of your family not only now but in the future. A big mistake that many homeowners make is not employing the services of a kitchen design professional. Drawing upon the skills of a professional kitchen designer will pay dividends with designers able to offer would be kitchen renovators a number of key advantages. Kitchen design professionals are just that – professionals. They make a living off designing great kitchens and have a level of experience and expertise that you can benefit from. Your kitchen design expert will know the right questions to ask in order to obtain a good brief from you and will know the layouts, innovations and products to ensure that your kitchen design meets your lifestyle and needs in terms of aesthetic, functionality and storage. 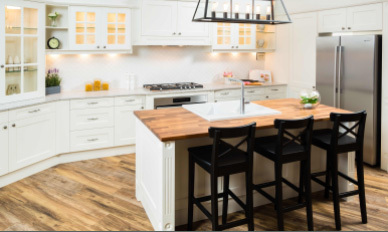 An expert kitchen designer has the knowledge of trends, layouts, installation processes, products, appliances, hardware and innovations that will make your space truly great. They also have the ability to render your designs into a CAD or other representation to help you visualise the finished product before your kitchen is installed. Kitchen designers know what’s involved in a kitchen renovation – a journey that can be messy, dusty and all round stressful. Using a professional kitchen designer will see you guided through the process and provided with a clearly defined cost schedule. It will also ensure that things don’t get missed. Too often would be renovators commence their kitchen renovation without professional advice and soon discover a range of issues that they hadn’t thought about earlier – things like flooring, lighting and the effective coordination of trades. 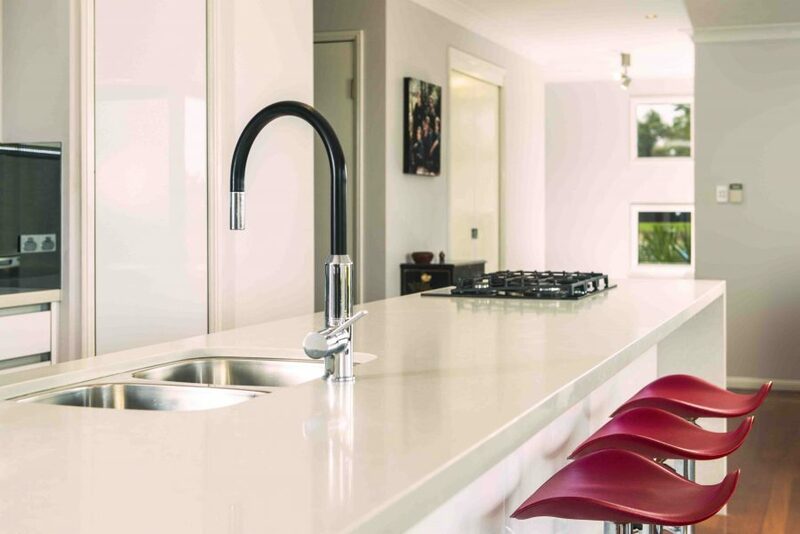 Utilising a professional minimises the risk of these types of afterthoughts as your kitchen designer will discuss all elements of your kitchen renovation with you early in the process. Interested in receiving a free kitchen design consultation? Click here to book an obligation free Kitchen Design appointment now.